Yes, we hear this a lot. 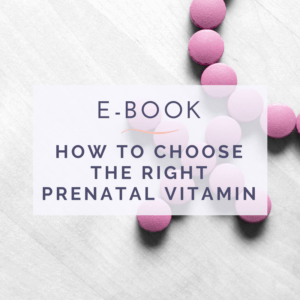 How do you decide which brand to go with and what to look for, especially when choosing something as important as your daily prenatal vitamin? Here are the things our fertility experts at BINTO look for while curating and researching brands.